Greenlees Park is a hard wearing, semi-dwarf couch, dark bottle green in colour, with a medium textured leaf blade of good density. Greenlees Park has a deep root system and aggressive surface growth giving the grass a rugged, tough sward with a soft leafy feel. Greenlees Park has been used extensively over the last 30 years for sports surfaces such as cricket wickets, bowling greens, tennis courts and sports ovals. 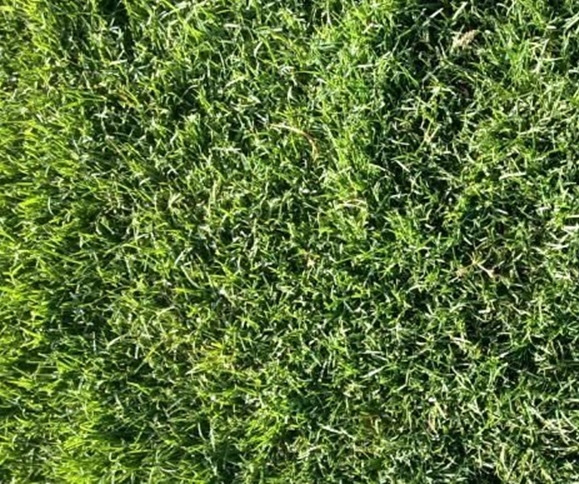 Greenlees Park is also suitable for residential or commercial lawns. Greenlees Park should ideally be mown every 10-14 days at a height of approximately 10-15mm during summer and in winter mown every 3-5 weeks and raise the mowing height to approximately 15-20mm. In spring your Greenlees Park lawn (as with any lawn) should be mown very low and fertilised. This removes the thatch that has built up in your lawn and allows new stolon growth.